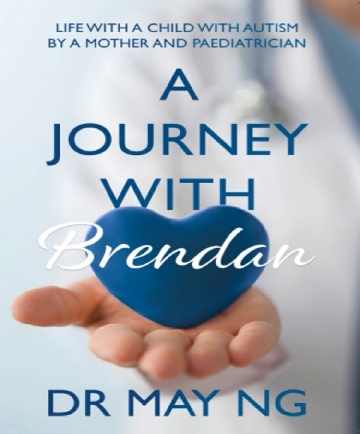 This inspiring memoir took Dr May Ng 10 years to write and it describes her journey with Brendan through the wilderness of diagnosis, treatment, advice and the continuing battle for support and awareness that every parent of a child with autism has to navigate. Her account includes the best and most valuable of what she has learned along the way both as a mother and in over 2 decades working in the NHS as a specialist paediatrician and academic researcher. Today 1 in 60 children are believed to be on the autism spectrum. There is a 24 to 36 month wait under the NHS for diagnosis and many families are simply lost and desperate for help, advice and reassurance. May Ng’s book fills that gap. 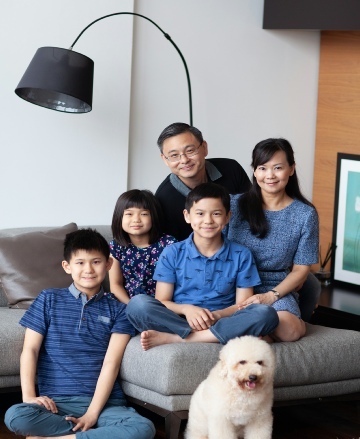 Through her knowledge both as an award-winning paediatric consultant and as the mother of a 13 year-old son with autism, May has documented her own tough journey to help countless parents with children on the autistic spectrum. There is no other book like this –that brings it all together under one umbrella; that not only gives a first-hand account of bringing up a child with autism but that brings together the wide range of available resources and practical advice to help families cope. 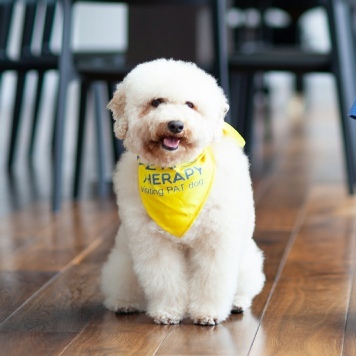 Over the years, while managing a full-time career and two other children, May researched, tried and documented almost every therapy available for autism- public and private, new and old, mainstream and alternative. As she fought to help her son, May often felt the conflict between being a doctor researching any available evidence for a treatment and a mother-willing to try anything that might help, however unlikely it sounded. May worked painstakingly, with persistence and patience, to teach Brendan to manage many basic life skills for himself. It was incredibly hard, but the long, arduous years of working to help Brendan speak, to be toilet trained, to get him into the right school and to access and develop his potential were worthwhile. Today, Brendan is a happy 13 year-old in an autism school and is able to do many things they once believed might not be possible. "This inspiring, highly readable book by a parent who is also a doctor and a scientist is full of useful tips for other parents of a child with autism." Professor Simon Baron-Cohen, Director of Autism Research Centre, Cambridge University. 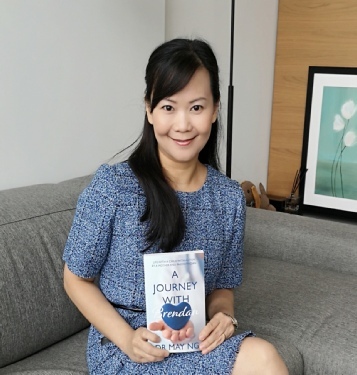 “Dr May Ng’s account of her journey as an autism mum is honest, intelligent, helpful, real-world and illuminating.” David Mitchell, bestselling author and co-translator of The Reason I Jump and Fall Down Seven Times Get Up Eight.